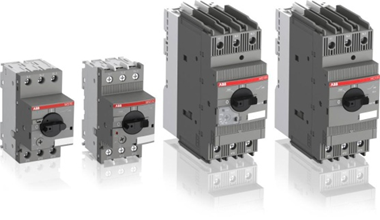 Soft starter is everything that you need in one unit for compact and complete motor starting solution, from bypass contactor to overload protection. SKU: Control04. 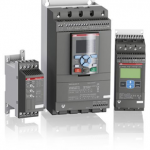 Category: Control Technology. Tag: Soft starters. 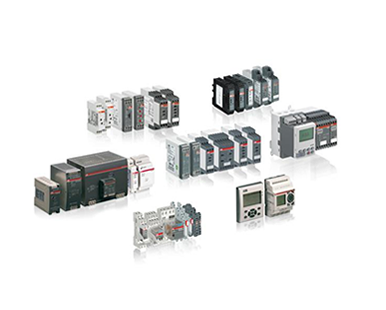 Soft starters increase a motor’s lifetime by protecting it from electrical stresses. 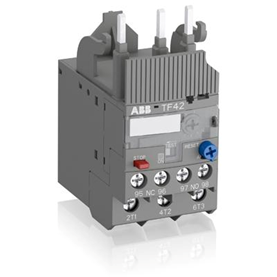 Soft starter optimize starting currents that otherwise with conventional starting methods put lots of stress on the motor. 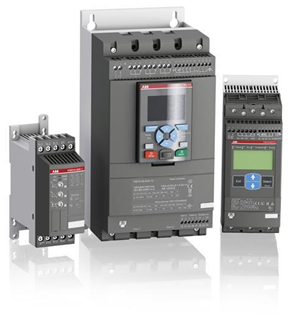 With many built-in protection features, your motor is safe under soft starter in control. 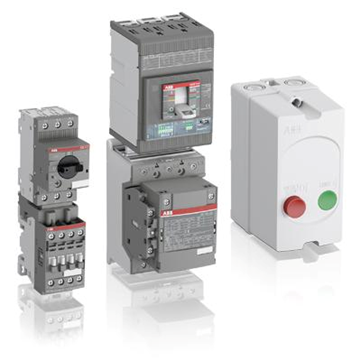 Soft starter is everything that you need in one unit for compact and complete motor starting solution, from bypass contactor to overload protection.